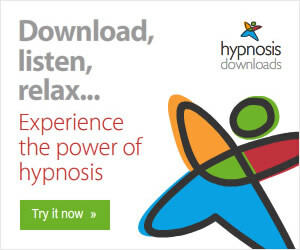 How would you like to become more focused with Hypnosis? 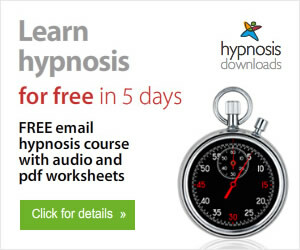 Is it possible to become more focused with hypnosis? Even if you’re not a hypnotist this information can help you. Listen to the podcast below to discover why Hypnotists (and everyone else) needs become more focused. With the invention of social media, facebook, twitter, phones, etc., its no wonder that people can’t concentrate. I’m no angel either 😉 This is the reason that I’m using Super Human Focus from my friend Joe Homs. They have decided to give away the Brain Cleanse portion of the program for free!! Joe Homs is a student and co-trainer of Igor Ledochowski. If you’ve ever listened to any of Igor Ledochowskis Products you may notice a similarity in their teaching styles. 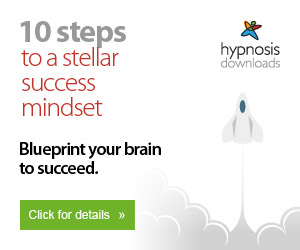 If you want to get a free copy of Joe’s Brain Cleanse program click the banner below. 1) Leave us a comment with any questions you have for the upcoming webinar. Any questions!!! 2) Subscribe to the newsletter to become informed of when the webinar is set for.